Attorney Barney Fyman has more than 25 years’ experience of Swedish and international commercial law, including practice at several of Sweden’s and USA’s most prominent law firms. He has studied law and received legal degrees from law schools in the USA and Sweden and has also written ”Introduction to American Commercial Law (Norstedts Juridik 2008). Barney Fyman is also adjunct lecturer at the University College of Borås, where he teaches commercial law. He is a member of Sweden's Bar Association and also admitted to the Bar of New York, Second Department. Attorney registration number 2049930. Barney Fyman works extensively in the areas of share and asset acquisitions, company law, director liability, real estate law, construction law as well as sales and employment law. In addition, he serves as public defender and as court-appointed lawyer for victims in criminal cases. Barney Fyman also represents clients applying for visas in Sweden as well as USA. Jenny Eliasson earned her legal degree at the University in Gothenburg and her practice consists primarily of family law and inheritance law. Jenny Eliasson's practice also includes litigation, primarily concerning real estate and construction law as well as sales and contract law. Jenny Eliasson also serves as court-appointed lawyer for victims in criminal cases. 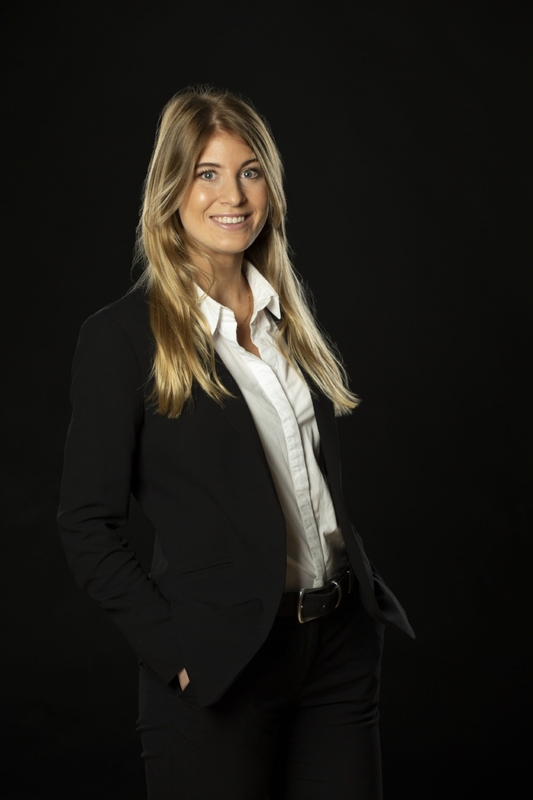 Sophie Edholm earned her legal degree at the University of Örebro 2017, and she has worked as an attorney since May 2017. Sophie Edholm’s practice consists primarly of immigration rights and commercial litigation. She also serves as court-appointed lawyer for victims in criminal cases.